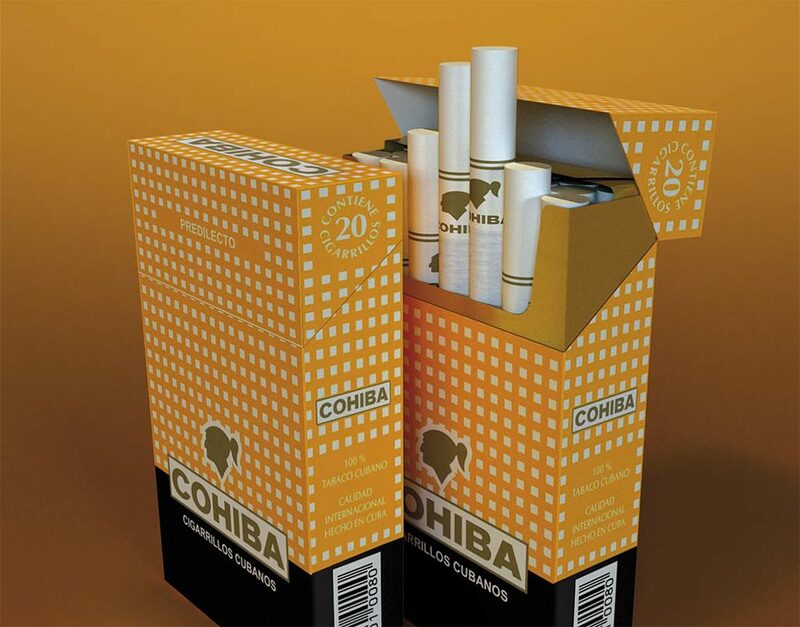 Since 1987, Cohiba cigarettes have symbolized high quality on the domestic market. The Cohiba brand was created in 1966 for the cigars that an outstanding cigar-maker rolled by hand for Cuban President Fidel Castro–who, on confirming their excellence, proposed that they made in a factory, by women. His secretary suggested that the new brand be called Cohiba, the Cuban Indians’ name for tobacco. This led, in 1987, to Cohiba brand of cigarettes, which has also won an important market position. Since 2003m BRASCUBA has been licensed to produce and market this brand in Latin America, the Caribbean and Russia. In view of the results achieved, in 2006 it obtained a license to manufacture and market the brand all over the world. 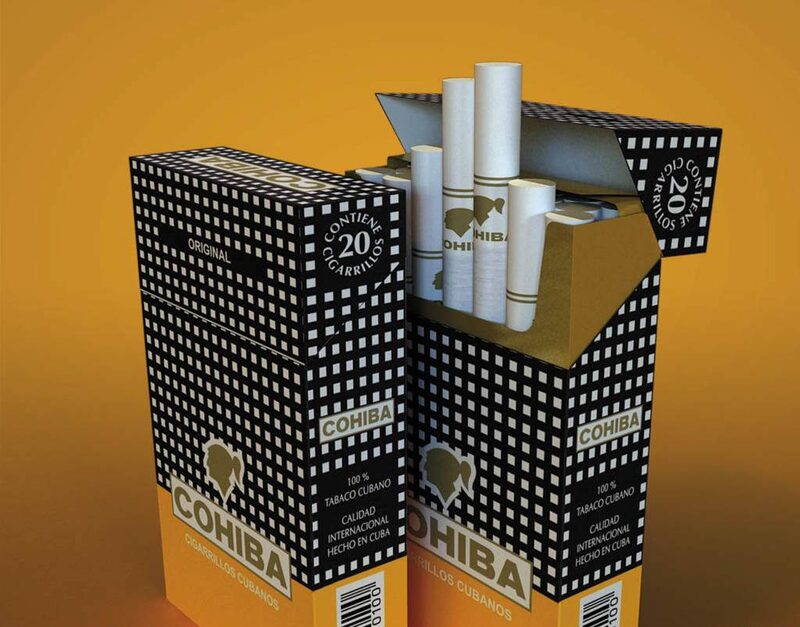 Cohiba Premium cigarettes– which are made of 100-percent Cuban black tobacco from Vuelta Abajo, where the best tobacco in the world is grown– are worthy heirs of that quality brand ad have a distinctive aroma, due to the exclusive selection of the tobacco leaves that are used. They are preferred by smokers who value history and distinction. Cohiba was the Cuban aborigines’ name for tobacco, which Christopher Columbus “discoverd” on his arrival at the island. Now, Cohiba is one of the famous brands of tobacco in the world. Since 1987, Cohiba cigarettes have symbolized high quality on the domestic market. 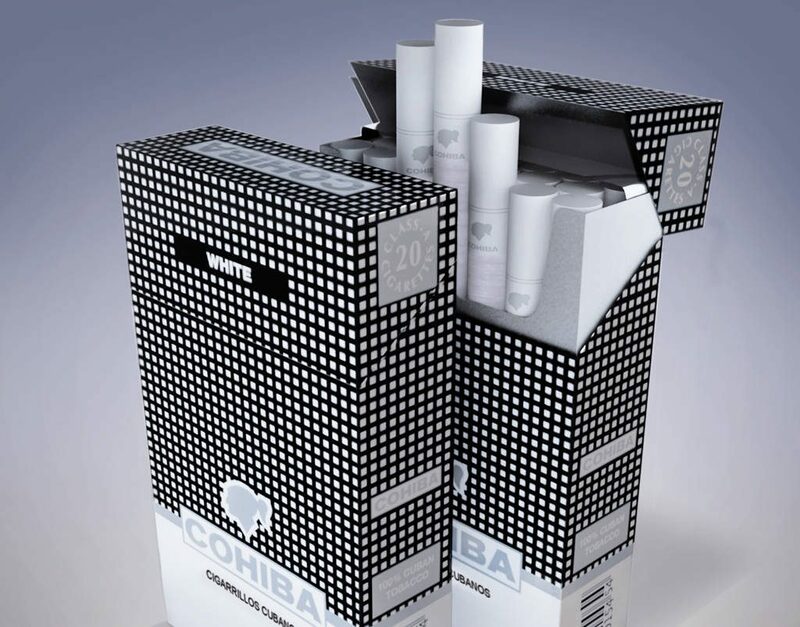 Moreover, Cohiba’s Premium class cigarettes have made steady advances internationally. In response to the taste and aroma demands of smokers who wanted a lighter smoke with a touch of the strength of Cuban tobacco- the best in the world- the new cigarette Cohiba Predilecto was created in 2011. The Cohiba Predilecto is a balanced cigarette with the unique aroma and taste of Cuban tobacco that is sure to satisfy the demands of distinguishing smokers who recognize the value of a prestigious brand and always choose the best. Cohiba constitutes one of the most noted cigar brands at international level. Although its emerges dates from the year 1966, the denomination of the brand goes back to the XV Century, since Cohiba was the used aboriginal term to designated to the Cuban tobacco, fruit of prodigious and unique lands. 2003 Brascuba began the production and commercialization of the Cohiba Orginal cigarettes – to which would be added the Cohiba Predilecto(Favorite) in 2011 -, to offer to the Premium cigarette consumer a product of authentic flavor and exceptional quality. In this opportunity, Brascuba launches for the first time a newer version of the brand Cohiba White. It is a cigarette that guarantees, next to the perfection of the Cuban tobacco, the most delicate flavor, The new Cohiba White gives, in a slight smoke puff, the sensation of pleasure and distinction that are exclusive of the best tobacco all over the world. Join us on Facebook and stay connected!